We provide solutions for businesses to reach their intended customers through online marketing techniques; from text and display ads, market and competitor research, to optimisation of landing pages and the customer’s path to purchase. Our goal is not only to get your ads up and running, but mostly to ensure that you get high returns on your advertising investment. 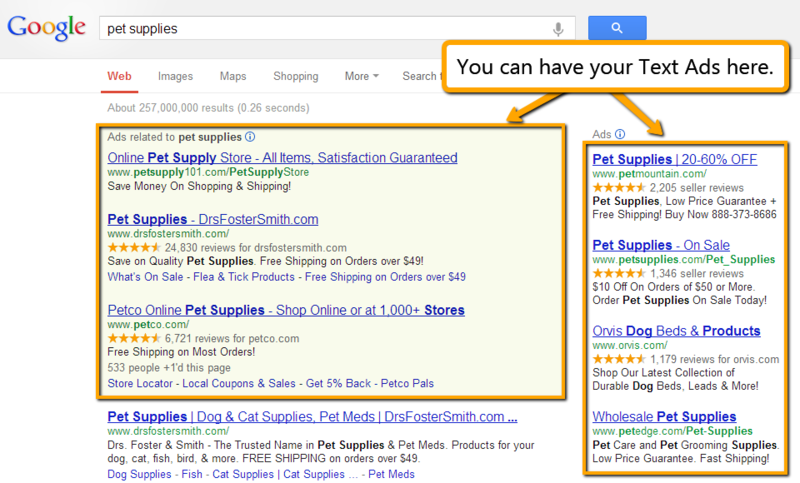 Want to be the first website that your customers see on Google, Yahoo, and Bing? 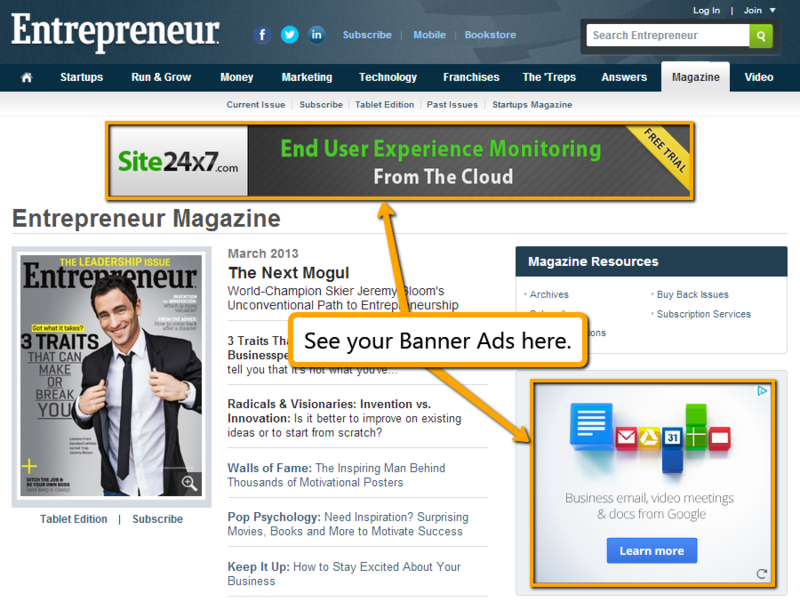 Or have your banners displayed prominently on websites relevant to your niche? We can get you there quickly! Once your advertising campaigns are built, your ads can start driving customers to your website in as soon as 10 minutes. You only pay when someone clicks on your ad, meaning you only spend when you gain a highly targeted visitor to your website. Read more about our PPC marketing services here. 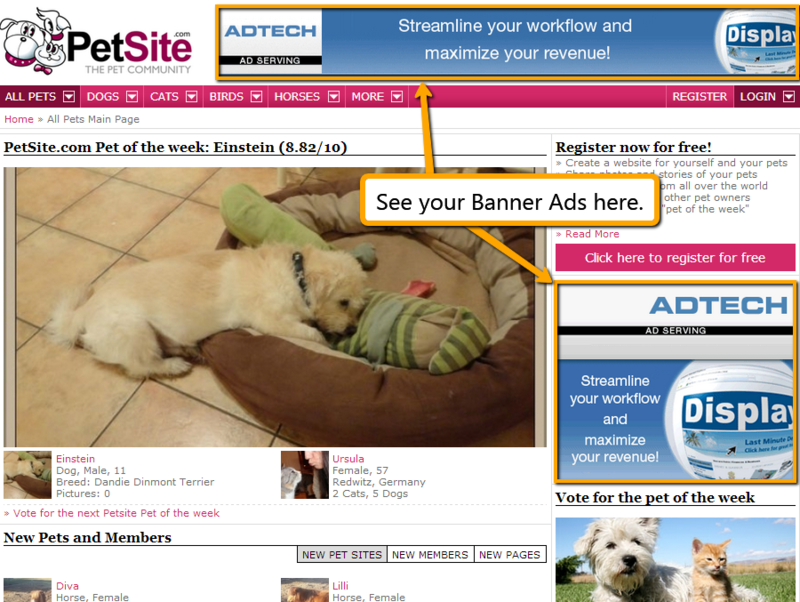 Strengthen your brand and give your customers a visual experience with banner ads. We design banners and write engaging text that grab attention and entice customers to visit your website. See examples of our banners and pricing details here. Are you sending visitors to your home page, or a page with distracting links and text with no clear call-to-action? Are you paying for click-throughs from your ads, only to have visitors leave as soon as they see your landing page? Would you like to see exactly what your visitors are clicking on, and how far down the page they are scrolling? Convert more visitors to customers through an optimised landing page. Get the best performance from your webpages. Read more about landing page optimisation here. Are you getting visitors to your website, but not conversions? Do you know where your website visitors are dropping off? Do you know if offering a free trial is more effective than a whitepaper download? What price point has the best conversion rate? We’ll help you plug the holes that leak customers so that they will flow smoothly through your sales funnel, resulting in conversions instead of exits. Read more about our sales funnel optimisation service here. 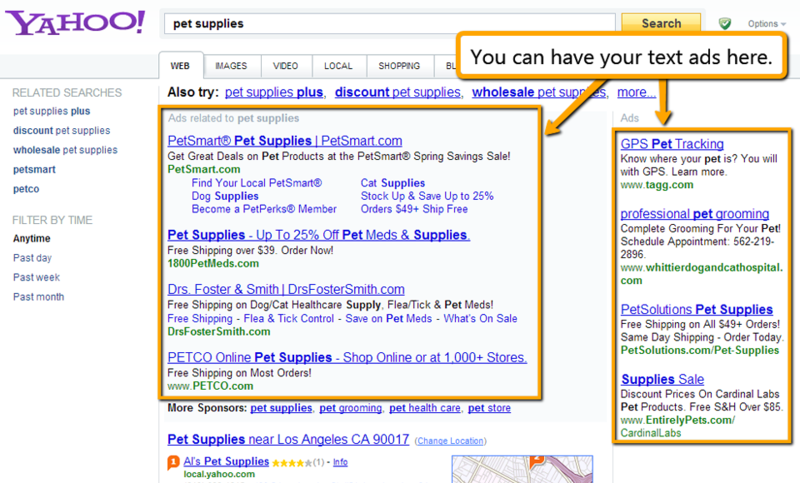 How much do you really know about your online competitors? Discover their online marketing methods, their ads, the keyword searches that they are appearing for, and their sales funnels – all in an easy to digest report. We’ll dig up data on your competitors so that you’ll find out what they don’t want you to know. Read more about our competitive intelligence service here.